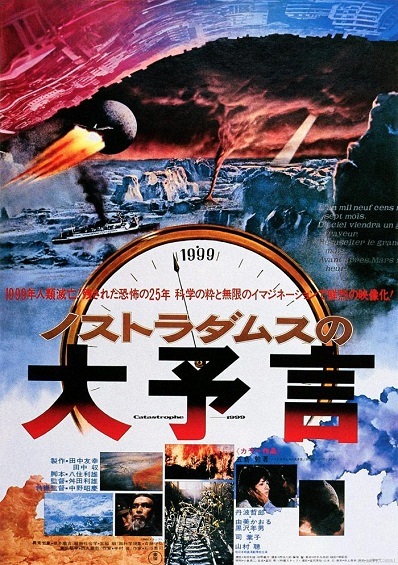 Brian and Daniel team up for this rare and incredible tokusatsu disaster film from Toho. Find it and watch it! It’s a nuclear war scenario between stand-ins for NATO and the Warsaw Pact at the height of the Cold War – and Japan is caught in between! It’s like an Ozu film with Tsuburaya’s special effects in it. It’s also a nearly perfect film for this show (besides Shin Godzilla). 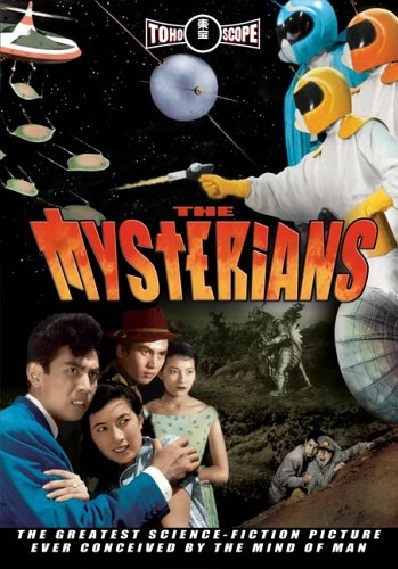 Includes a talented cast including Akira Takarada, Yuriko Hoshi, Frankie Sakai, and Jerry Ito. The related topic for this episode is NATO (North Atlantic Treaty Organization). This episode is dedicated to Yuriko Hoshi. Daniel DiManna of the Godzilla Novelization Project joins me to appreciate Kaijuvision’s first epic. 182 minutes long, it’s the Japanese response to Cecil B. DeMille’s The Ten Commandments (1956). The kaiju is Yamata no Orochi, the 8-headed dragon. Toshiro Mifune plays the legendary Prince Yamato Takeru and the mythical god Susanoo. Since this is a religious epic, the related topic is Shinto. This episode is dedicated to Toshiro Mifune. 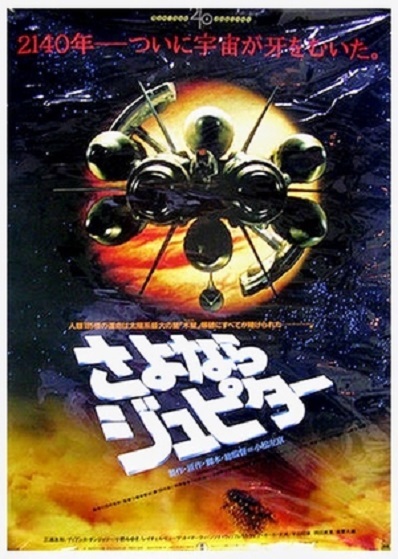 I mentioned in episode 40 on “Varan” that the American version of the movie loves the word “Kunashiroshima”, as it is said plenty of times. The creators of the American version decided to make Kunashiroshima an island. They moved every event in the movie to this island. 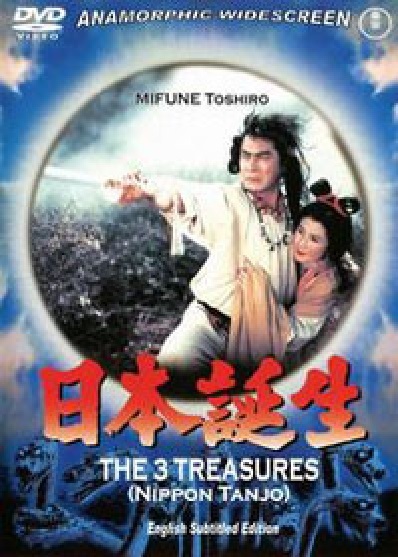 In the Japanese version, the events take place in the mountains of Tohoku in Iwaya Village. The military and scientists kill Varan at Haneda Airport in Tokyo. The island of Kunashir is in the Kuril Islands, which are called the Northern Territories in Japan. The Japanese refer to this island as Kunashiri. The Soviet Union invaded this group of islands towards the end of the Great Pacific War. They have been Soviet/Russian territory ever since. In a previous article, I mentioned how this disputed territory will likely never be resolved because neither side is budging despite what the president of Russia said to Prime Minister Abe recently. There are currently a significant number of Russian troops on Kunashir and Iturup, because of the recent increases in global tension. All of these islands are very close to Hokkaido. Why is the location changed and then given this name in the American version of Varan? Shima in Japanese translates to “island”. So the island in the movie is Kunashiro Island. 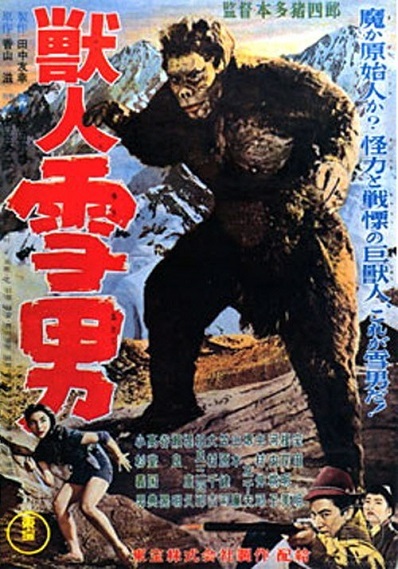 Sid Harris, the screenwriter for Varan, may have purposely changed the location to Kunashir in order to connect Varan with the Soviet Union. Varan represents the Soviets, who are lying in wait to attack and invade. Varan is in the lake and is ready to attack at any time. 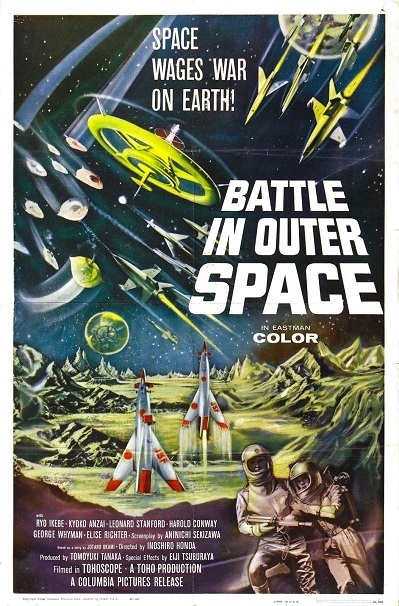 The American version was released at the height of the Cold War in 1962. So this type of symbolism would fit with the times. This isn’t really new though. In previous movies covered in the show, there have been connections made between Godzilla and the United States because of his relation to nuclear weapons. Rodan may represent the Soviet Union as well. King Ghidorah has a possible connection to China in the 1964 Ghidorah film. While I usually expected Takeshi Kimura or Shinichi Sekizawa to do this, I didn’t expect the American remake of Varan to do it. Viewers don’t really look for the American remakes to be smart. It’s not necessarily “in your face” symbolism, just as the other Japanese movies have done. If the symbolism was obvious, then it wouldn’t be as good. If this is the case, then bravo to whoever decided to do it, because it works! It’s even in line with what other Japanese kaiju films have done! Kaiju non-fiction author John LeMay joins me for a detailed analysis on the good Japanese version of Varan, and a brief review of the pain-inducing American version “Varan, the Unbelievable” starring Myron Healey from “The Unearthly” and released in theaters by the same company that gave us “The Skydivers” and “Beast of Yucca Flats”. 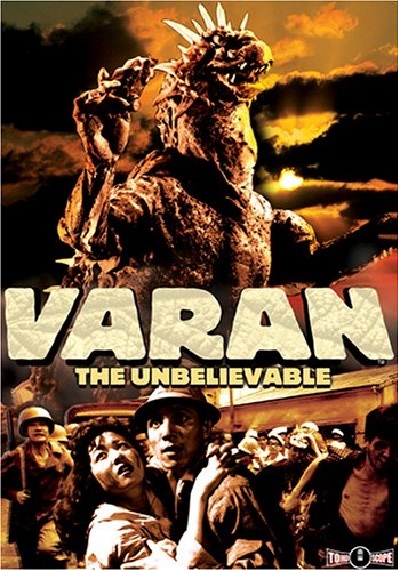 John tells us all about the complicated story behind the making of Varan, because it was originally meant for television. We talk about Varan and his design and complicated origin. I notice the many similarities between Yuriko from this movie and Yuri from GMK (2001). The related topic for this episode is the hisabetsu-buraku (discriminated communities), who may be represented as the natives in the movie. You can find all of John LeMay’s books on Amazon here: http://www.amazon.com/John-LeMay/e/B003KTW83K/ref=sr_ntt_srch_lnk_2?qid=1539779359&sr=8-2. This episode is dedicated to master prop and monster suit builder Keizo Murase. They want your land, your women, then more of your land, and, well, you get the idea. The aliens have even searched through binders full of women for very best ones. Listen as I analyze Moguera, the Markalite FAHPs, and those fabulous matte paintings! 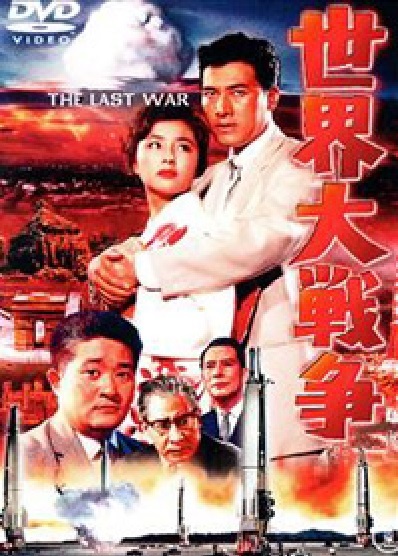 And then I’ll connect the story in the movie to contemporary events: The normalization of diplomatic relations between Japan and the Soviet Union in 1956. This episode is dedicated to eminent virtuoso actor Takashi Shimura. Presenting the new official Kaijuvision Radio donor T-shirt! Donate on Patreon at the Kaiju Visionary level ($10) for 4 months, at the Kaiju Connoisseur level ($20) for two months, or the Kaiju Scholar level ($50) for 1 month. This black shirt has the “Torii Gate” banner on the front, and the official logo with “Get your Sekizawa on!” on the back. “www.kaijuvision.com” is printed on the sleeves.